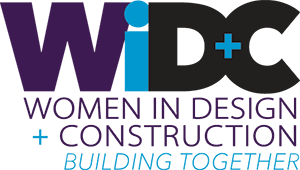 BD+C's 2019 Women in Design+Construction Conference features an impressive lineup of speakers who will share lessons learned and valuable advice on how to leap over obstacles, be a strong leader, and make a difference in the AEC industry. 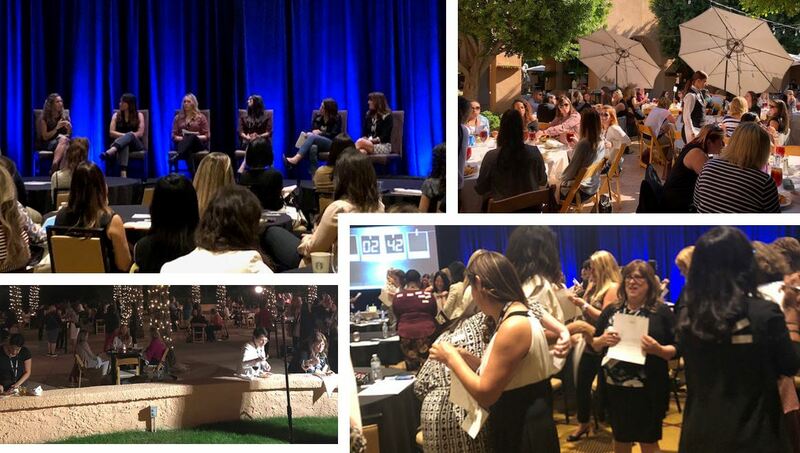 Join more than 125 women from top firms across the commercial architecture, engineering, construction, and building owner markets. This Event is organized by SGC/SGC Horizon, which reserves the right, in its sole discretion, to limit or deny access to any entity or individual. This event is open to registration for design and construction professionals only. Industry suppliers and manufacturers must be registered as sponsors to attend the Event. Members of the press may obtain permission to attend by contacting SGC/SGC Horizon in Arlington Heights, IL.